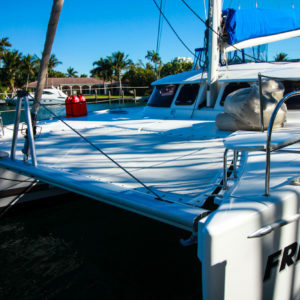 Just Catamarans is pleased to announce the sale of FREEDOM, a Fountaine Pajot Lipari 41 Catamaran built in 2013 in an in-house deal. 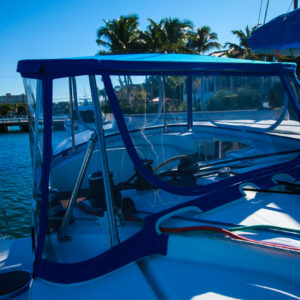 Just Catamarans brokers Larry Shaffer represented the Buyer while Jim Ross represented the Seller. 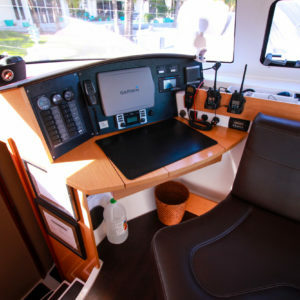 FREEDOM is a rare Lipari 41 Evolution that undoubtedly solidifies the model’s status as one of the world’s top cruising catamarans in its class. 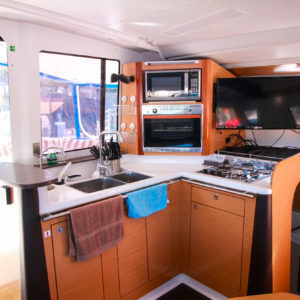 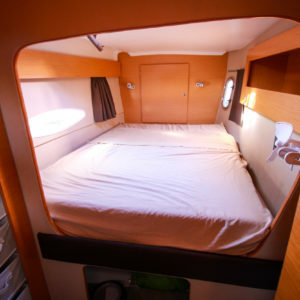 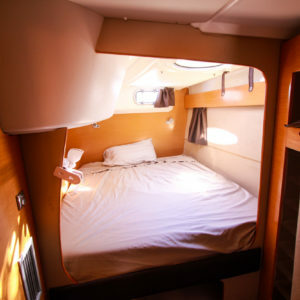 This Maestro version is a true Owner’s version with an exclusive private suite in the starboard hull including a decadent queen-sized bed, desk, library and beautiful ensuite with contemporary designer fixtures. 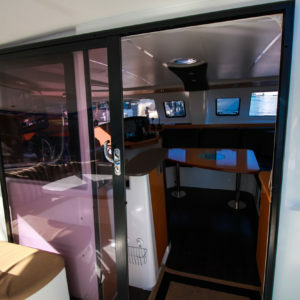 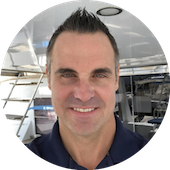 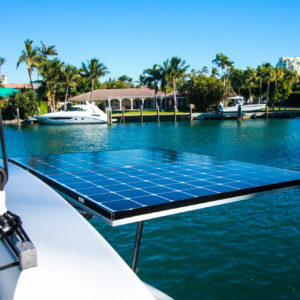 In 2018, Just Catamarans first sold FREEDOM, with Larry representing the Seller, while Jim Ross represented the Buyer. 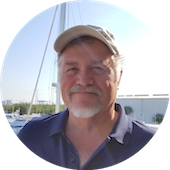 This time the roles were reversed! 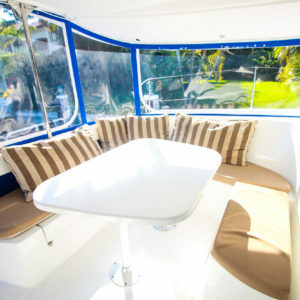 Lying in Fort Lauderdale, FL FREEDOM was asking $395,000. 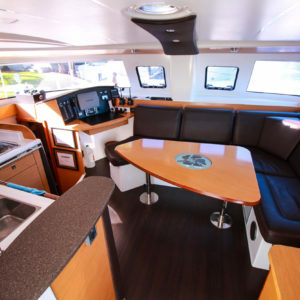 Contact Just Catamarans to help with your next Catamaran purchase. 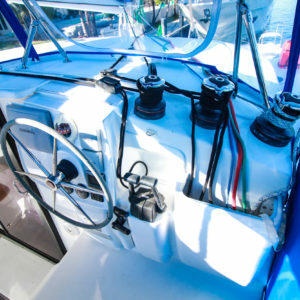 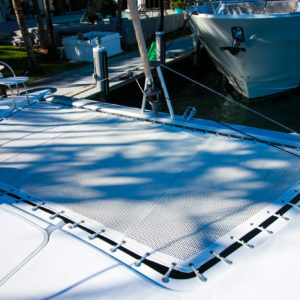 We can also help with catamaran service and assist in selling your vessel.